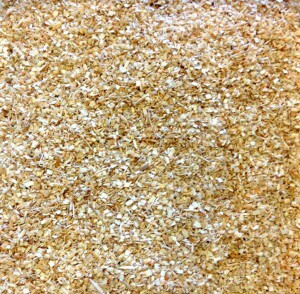 Lab Supply is proud to provide a number of great bedding options for our customers, including Aspen Wood Bedding. Aspen Wood Bedding offers a number of great benefits to both you and the animals that you care for. 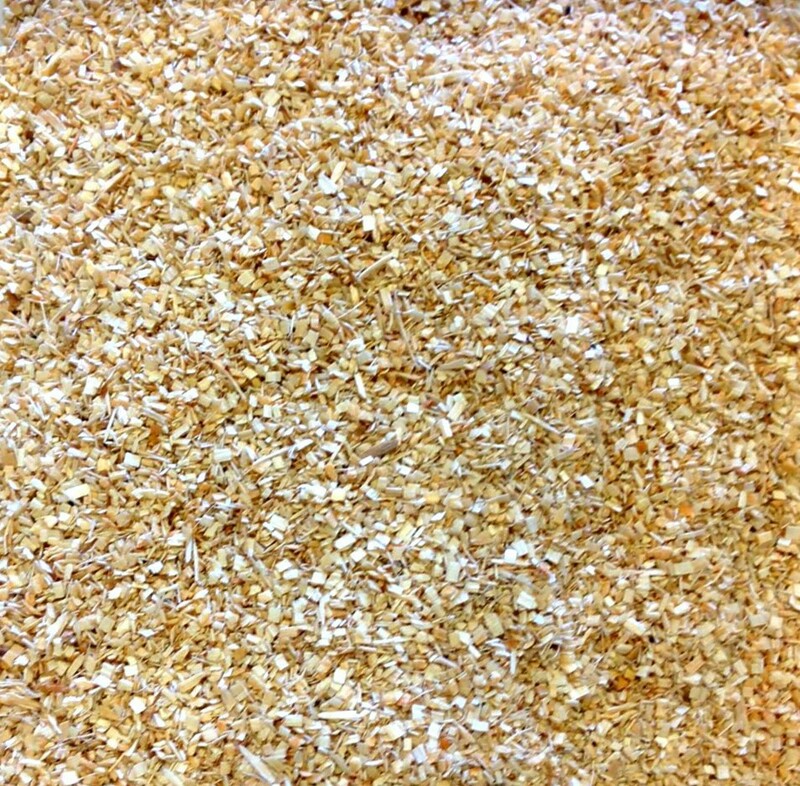 This wood chip bedding is compatible with a number of small animals and works well with transgenic breeds. The free-flowing nature of this bedding makes it the perfect for most bedding dispensers. Regular changing of this bedding prevents the build up of ammonia in your facility. Aspen Wood Bedding is also aspirated to reduce the amount of dust in your facility. If you are interested in this great bedding for animals, then please click here to view more details on this product. Here at Lab Supply, we are committed to making sure you find exactly what you are looking for. If you have any questions about the Aspen Wood Bedding that we offer, then please click here to visit our contact page. If you are committed to making sure you find exactly what you are looking for.